We are and always have been a family run business. Proud of our closeness and sense of belonging as a team. We extend this to our customers as well. We believe that with a business what you see is what you should get. Hence business needs to be as clear as water. 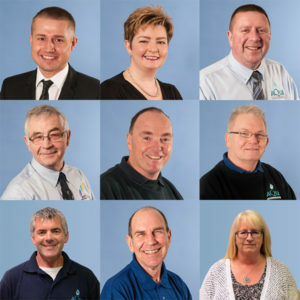 Aqua Engineering started 21 years ago with a very clear idea in mind. We wanted to let people enjoy the water around them. And ensure that they could 100% guarantee that water was safe. For over 21 years we have done that. As a result, the great relationships we have built with our customers is proof for us that we’re doing things right. We are and always have been a family run business. Proud of our closeness and sense of belonging as a team. We extend this to our customers as well. Regarding them as part of our ‘Aqua’ family. As a result, we provide a great service and are ready with trusted advice and guidance. 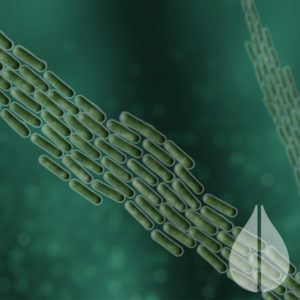 And we provide the skills and products needed to make a business site water safe. If there are problems they are fixed. That’s what family means. We take care of our customers and they take care of us. This allows us to grow and thrive when many businesses have had to shut their doors. That is why we feel it is important to give something back to the community. 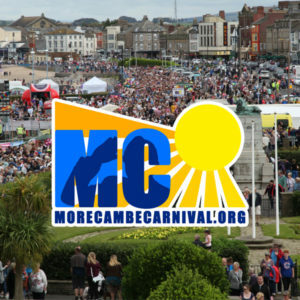 Our proudest achievement is leading and sponsoring the return of Morecambe Carnival after a gap of more than 25 years. The Carnival is a big event that draws over 50,000 people to Morecambe Promenade every season. In turn, the event boosts the local economy to an estimated tune of £3.5 million. Furthermore, families and friends get an enjoyable weekend of free fun. Most of all the Carnival helps draw together the community of Morecambe. 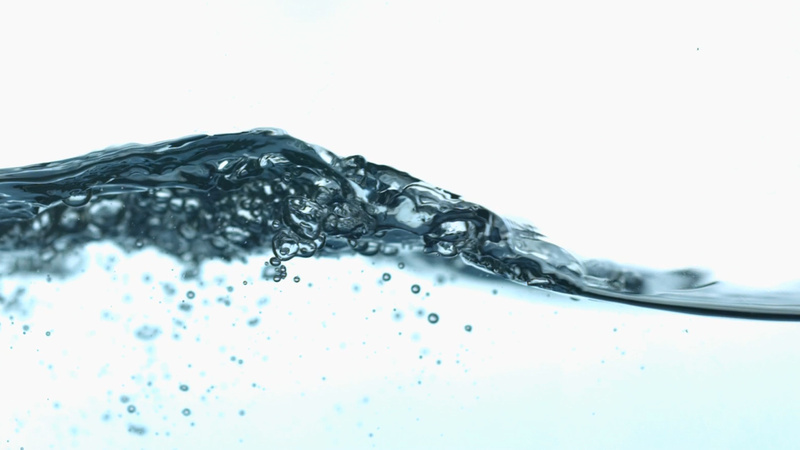 We have helped many types of businesses with their commercial water supply over the years. The most common groups can be found below. 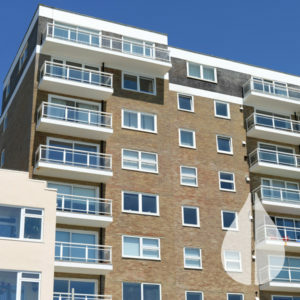 Whether that is a series of managed properties, a single leisure operation, hotels with pools and spas or business premises that need to stay compliant with the law, our values and our team have delivered the service our customers need.